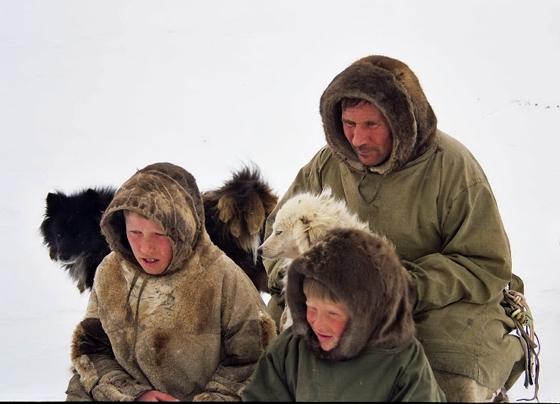 Siberia is home to approximately forty million people. They are mostly Slavs of European origin and about thirty indigenous ethnic groups, such as the Finno-Ugric in the north-west, the Mongolian Turks in the south-west, the Mongolians around Lake Baikal, the Tungus in the east and the Paleo-Asians in the far north-east. The latter ones could be the descendants of those people that thirty years ago ventured beyond the Straits of Bering and settled in America.